Al-Qaeda militants continue to carry out terrorist attacks in the southern regions of the country despite the measures implemented by the government. 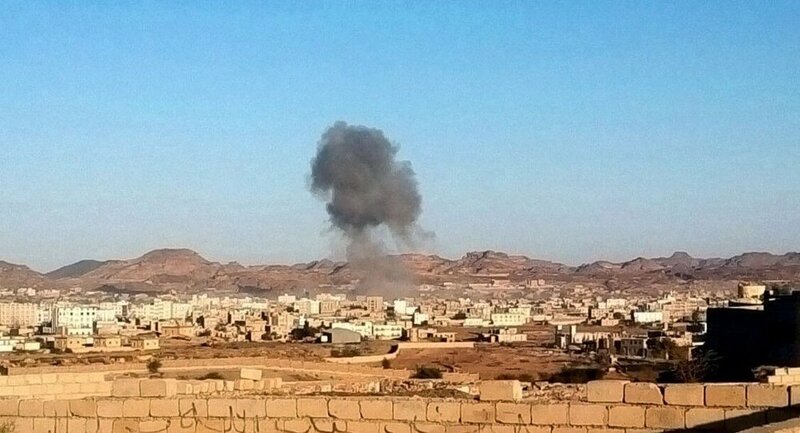 MOSCOW, December 16 (Sputnik) — At least 25 people were killed by two car bomb explosions in the town of Radda in al-Bayda province of Yemen on Tuesday. The first car bomb detonated near the checkpoint manned by Shiite Houthi rebels when a school bus was driving by. Fifteen students were killed during the explosion. The second bombing which claimed 10 lives took place near a house of an official known for his pro-Houthi stance, according to Reuters. Since the peaceful transition of power in 2011, the situation in Yemen remains unstable. Despite the measures implemented by the government, al-Qaeda militants continue to carry out terrorist attacks in the southern regions of the country. The town of Radda is considered to be one of the al-Qaeda strongholds in Yemen. Hundreds of volunteers from the so called public vigilante groups help the military to wage the war against terrorists. This attack follows a similar incident on December 9 when two cars bombs were detonated by al-Qaeda suicide bombers in in the town of Seiyun, resulting in the deaths of seven soldiers.